Burns and electrocutions result from a variety of dangerous conditions. These injuries are horrific and can even be fatal. When a power company, business, or automobile manufacturer is responsible for creating these conditions, they should pay for your injuries. At The McCallister Law Firm, our attorneys will obtain the necessary compensation to pay for your medical bills and cover your lost wages. Negligence is at the center of every personal injury lawsuit involving a burn or electrocution. You must prove that a business’s negligence caused your injuries. In cases involving negligence, it is important to hire a team of lawyers familiar with law. 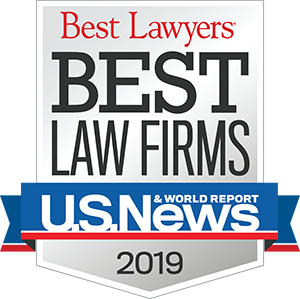 The McCallister Law Firm, located in Kansas City, Missouri, represents people severely injured or killed in an industrial, workplace, or residential accidents. Burn injuries result from car accidents, chemical spills, broken gas pipelines, gas explosions, chemical explosions, and other accidents. No matter the cause, you deserve compensation to pay for your lost wages and medical bills. Our lawyers will find the negligent party, and hold them accountable for the injuries they caused. For more information about filing a personal injury lawsuit for a burn or electrocution, contact The McCallister Law Firm today. Call one of our lawyers at 816.931.2229 to learn how you can get help paying your medical bills.